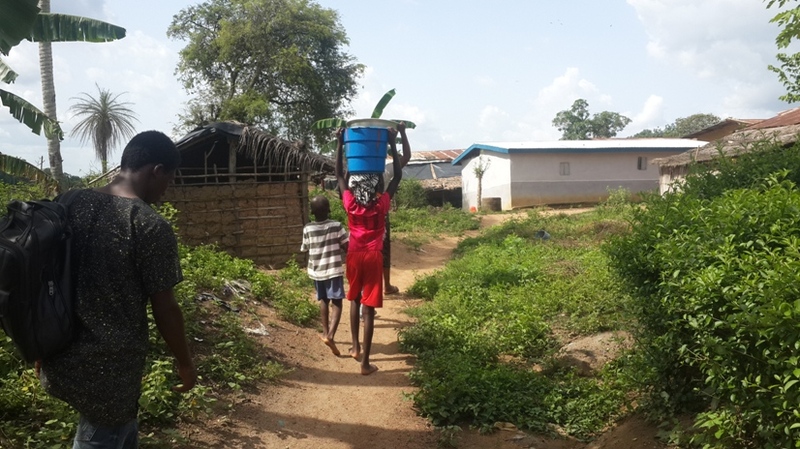 Like most of west Africa, Cote d’Ivoire has its fair share of WASH (water, sanitation and hygiene) challenges. With help from our Ivorian volunteers and other awesome people, Hope Spring Water aim to help alleviate some of the water challenges, one drinking well at a time. 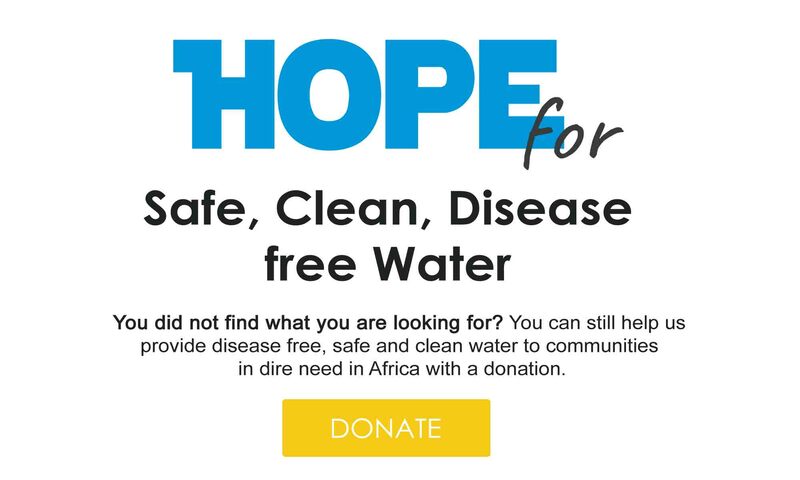 With help from our supporters and volunteers, we are working to reduce poor health, diseases and deaths associated with contaminated or absence of access to clean water. Hope Spring water is excited to be working in Cote d’Ivoire, with our awesome volunteer, Mr Frederic Adou. Like the rest of team Hope Spring, he is passionate about water, sanitation and hygiene (WASH). He has spent more than five years in community development, in and around Abidjan. He has been part of several civil society and grassroots organisations. 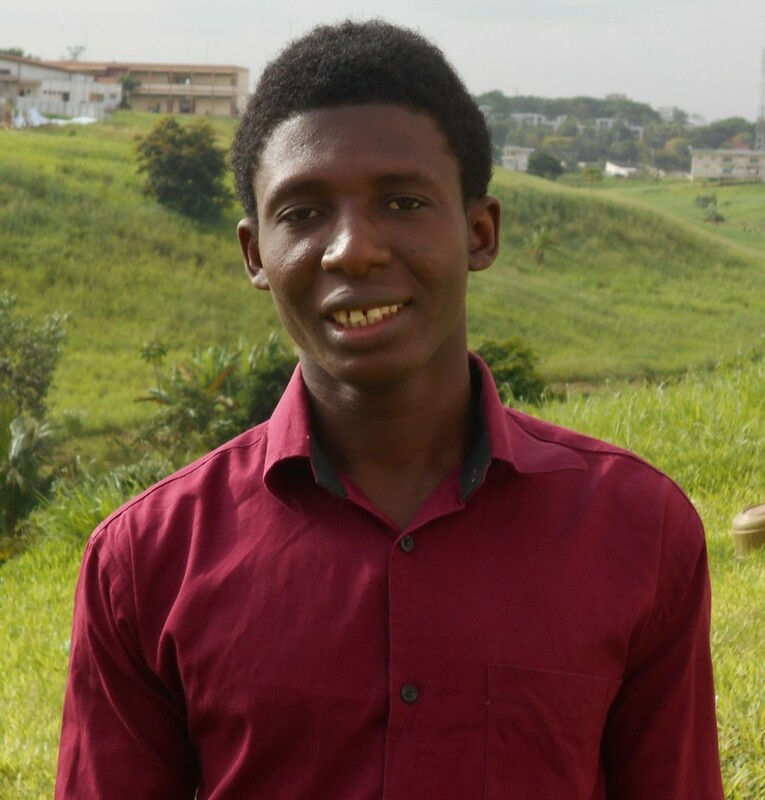 Frederic is an alumni of the prestigious Young African Leadership Initiative (YALI) fellowship, He is currently involved in implementing environmental actions and the SDGs in rural communities in Ivory coast. Hope Spring Water is delighted to have Mr Adou on board. With his expertise and local knowledge, we hope to help more water poor communities in Ivory Coast, to access safe, clean drinking water. He can be reached on +225 55972130/ 58934736. You can connect with Hope Spring Cote D’Ivoire on Facebook by clicking here.